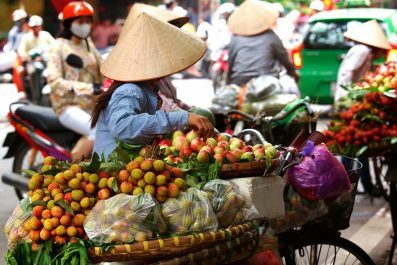 Penang as one of the world’s top foodie destinations? Believe it. 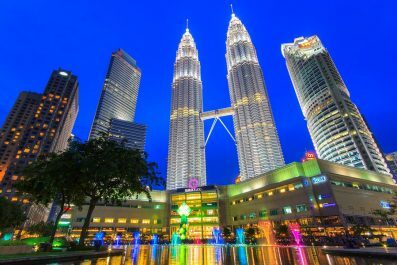 The city is one of the greatest treasures of Southeast Asia because of its friendly people, varied culture, natural beauty and fantastic landscape. With a long history under its belt, Penang, Malaysia is not known to foreign travelers as a foodie paradise. With our suggested itinerary, you will be introduced to the food scene of Penang, no matter what kind of food you’re into. If this is your first time in Penang, you may fine tune this itinerary to include some tourist attractions in between the suggested foodie destinations. 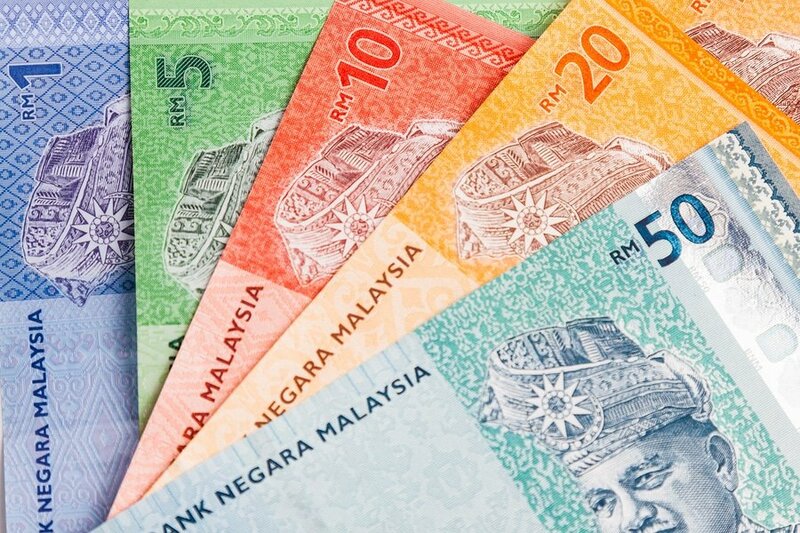 Money and costs – Malaysian Ringgit (RM) is the official currency of Malaysia. Exchanging money is easy and follows the same standard to elsewhere in Asia. You can exchange currency at the airport, hotels, malls, local banks, and money changers throughout Penang. ATMs are plentiful, all accepting international credit cards and debit cards, so it’s easy to withdraw your money in Ringgit. Credits cards are commonly accepted in most mid-range to high-end restaurants and hotels. Where to stay – Due to its popularity among visitors worldwide, Penang has heaps of accommodation to suit every pocket, from budget hostels to luxury hotels. To help you decide on the best place to stay, it is recommended to do a bit of prior research so you won’t land in the wrong part of this busy island. George Town, for example, is for visitors who want to stay in the center of the action. It is also a fantastic base for sightseeing. Batu Feringghi, on the other hand, is for beach lovers and for people looking for a vibrant nightlife scene. 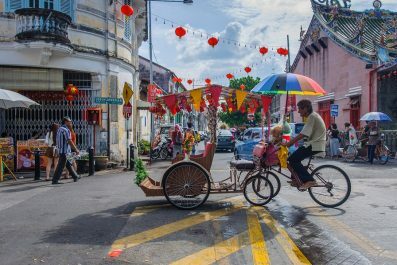 Getting around – Traveling around the beautiful Penang is very easy. All destinations in and around the island are easily accessible and well connected. Aside from the Rapid Penang Buses, the island has a free shuttle bus specially oriented for tourists. The service known as the Rapid Penang CAT goes around the popular attractions within George Town’s inner city. If you haven’t had breakfast yet, find the infamous Lim Sisters’ Curry Mee! Curry Mee is a famous dish in Malaysia, usually made up of different noodles, with spicy curry soup and coconut milk, with choices like pieces of squid, dried tofu, prawns, chicken or egg for toppings. They can be difficult to find for first time visitors as they setup their stall on the ground instead of the usual hawker stall so your landmark would be the Air Itam Methodist Church. If you can’t still find them, just ask the locals. Another option for breakfast is Asam Laksa, one of Penang’s iconic dishes. This hot and sour noodle dish is made from fish, ginger, tamarind juice and thick rice noodles. Pasar Air Itam Laksa is one of the most famous places to try Asam Laksa. Like the Curry Mee, this hawker stall is located in Air Itam at the foothills of Kek Lok Si Temple beside the Air Itam Market. Still at Air Itam, enjoy some good coffee at the Coffee Elements located at the first floor of All Seasons Place. Obviously, the fast growing trend of specialty coffee has spread to Penang. This unassuming coffee shop in Air Itam serves coffee and tea with a special twist. Our recommendation is Masala Chai Supreme, a spiced tea with a subtle aroma of herbs and cinnamon. They also serve cakes, pastries and pasta. For lunch, why don’t you try the famous roasted duck (Pi Pa in Mandarin) and chicken of Penang? The Pi Pa is cooked using a traditional cooking method for roasting the duck. Once cooked, it will be air dried, which will result into an extremely crispy texture and juicy duck meat. Several blogs and online reviews recommend First Famous Federal Restaurant, located at Lorong Susu, George Town. Because they dish is quite popular among locals, ducks might run out. So, roasted chicken will be offered instead. It’s time for some plump and juicy snack at 2 PM! Head to the New Lane Hawker Centre, located at Lorong Baru, George Town, and try Oh Chien (fried oyster-filled omelet). 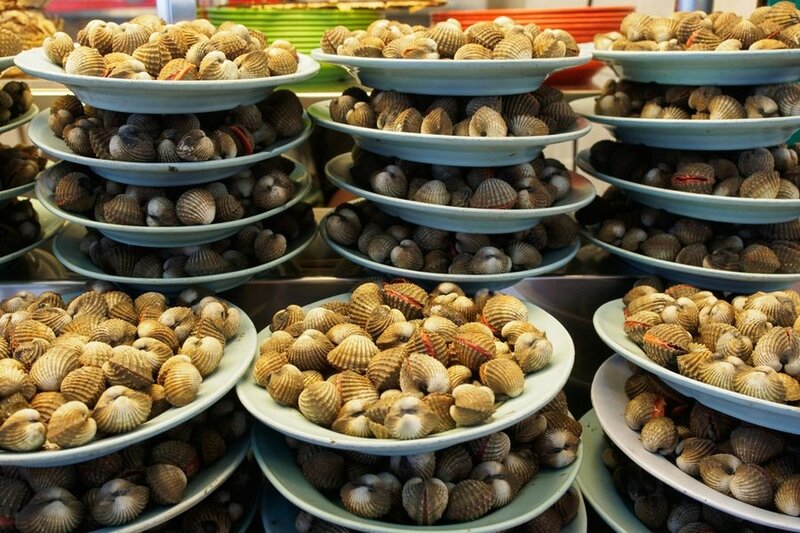 This delicious culinary treasure is a favorite hawker food in Penang and we can understand why. It is made from potato starch or rice flour batter fried with eggs and oysters. Don’t forget to dip it into some chili sauce to make it more delicious! You can’t say you’ve been on a foodie tour in Penang without Lok Lok. It is a type of communal hot pot where the plates with various ingredients skewered on sticks are placed around a central pot of boiling water. They normally offer fresh seafood, fish cakes, meatballs, dumplings, mushrooms and eggs. Customers may simply pick their selections and the price will depend on the colored label on the sticks. The bill is calculated by counting the number and color of the sticks. Make your way to Gerai Gerai Padang Brown (also known as Dato Kramat Stalls), located at Jalan Dato Keramat, 10400 George Town, for the Lok Lok experience. It’s dinner time! Our suggestion is Hokkien Mee (prawn mee). This aromatic and flavorful noodle dish is another favorite of the Penangites, and can be found almost anywhere in the island. Along with a delectable soup base, Hokkien Mee’s ingredients are prawns or pork, bean sprouts, noodles and half boiled egg. Hawker stalls also allow customers to put various add-on toppings like pork ribs, pork legs, pork belly and fish balls. Try to find the Penang Famous Hokkien Mee at Lebuh Carnarvon, George Town or Penang Famous Green House Prawn Noodle at Jalan Burma, George Town. Have you been to Penang or anywhere else in Malaysia? Do you have any tips or suggestions to share? If so, you can leave your comments below.